Entry filed under: Uncategorized. 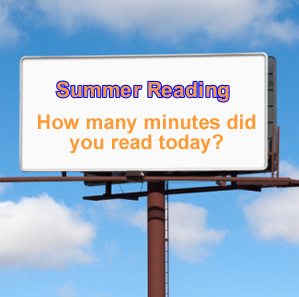 Tags: adults, Nancy Pearl, reading, summer reading. 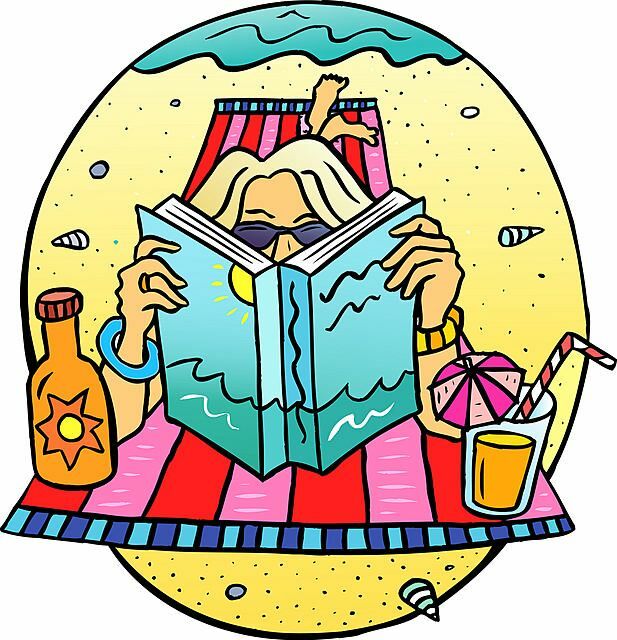 This summer the West Deptford Free Public Library begins an Adult Summer Reading Program to promote reading for pleasure and lifelong learning. The program is built on the Seattle Public Library’s successful program of the past few years. 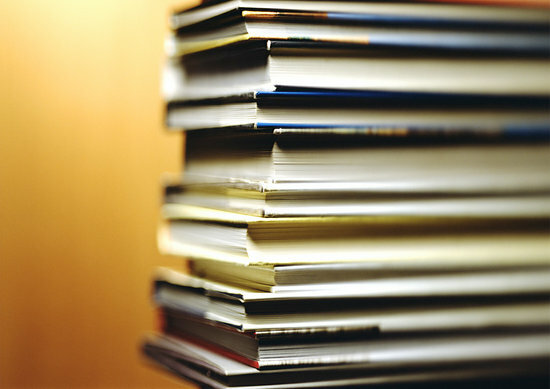 Motivated readers can submit titles read online or in person at the Library. (See the Adult Services link at WDFPL's site to learn more.) Readers have been submitting hardcopy forms daily for the past few weeks. Online submissions can be made using a simple form created with Dreamweaver that sends an email to a specific West Deptford staff email account. Titles read throughout the summer will be posted weekly to the library’s West Deptford Reader Reviews blog by a volunteer. Program participants receive one drawing entry to win a ‘Booklover’s Bag’ of goodies for every three titles read. Readers are invited to an Ice Tea and Talk Reading Circle on Tuesday, August 18, 2009 10:30 a.m. We will be drawing the winner of the Booklover's Bag at this program. Online and hard copy forms include a request for the reader’s email address. The library is compiling them and building a database to use for permission marketing efforts in the near future. That's really great! I hope more follow the lead. Thanks for sharing.